Detecting errors in a raw key and authenticating a private key are crucial for quantum key distribution schemes. Our aim is to propose practical methods for error detection and authentication in quantum key distribution schemes. We introduce several concepts about neighborhood collision free properties of Boolean functions, which are closely related to hash functions, and propose methods based on neighborhood collision free functions and error correcting codes such as Reed-Solomon code. 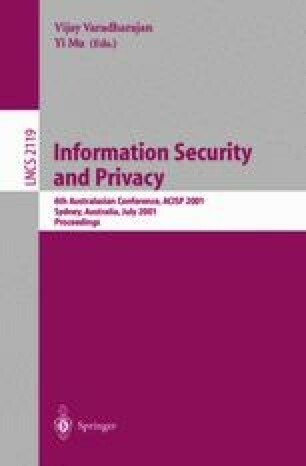 We also examine whether or not widely used cryptographic hash functions SHA-1 and MD5 satisfy the neighborhood collision free property by computation experiments.